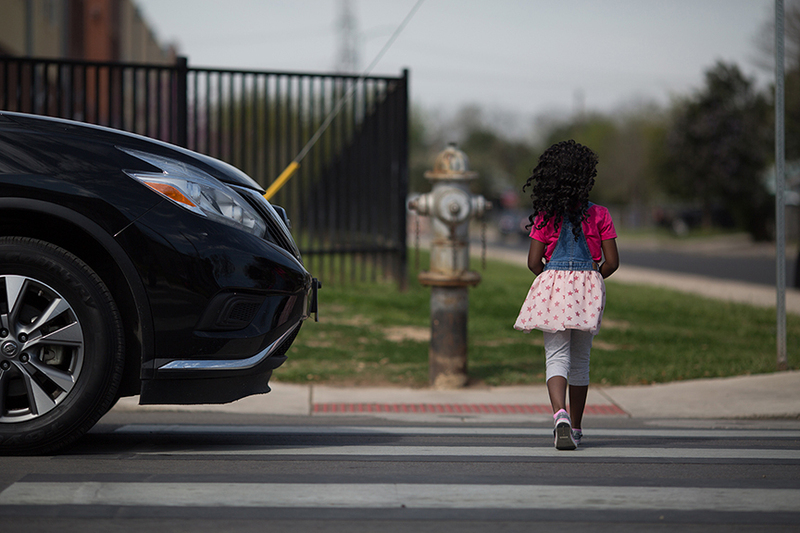 Vision Zero establishes that the loss of even one life or serious injury on our roads is unacceptable. 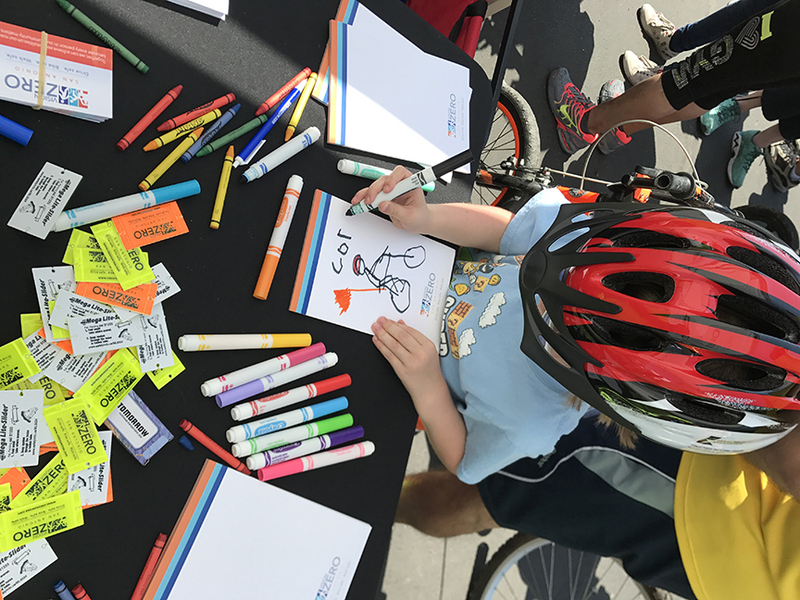 Through Vision Zero, the responsibility for roadway safety is shared between those who design the road and those who use the road. 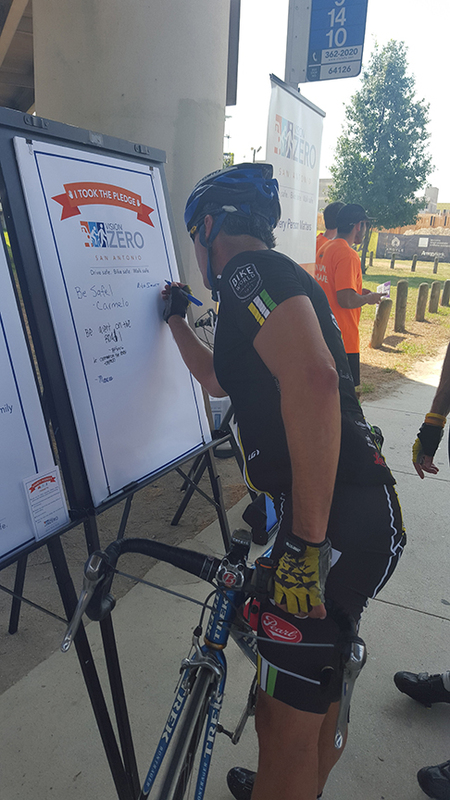 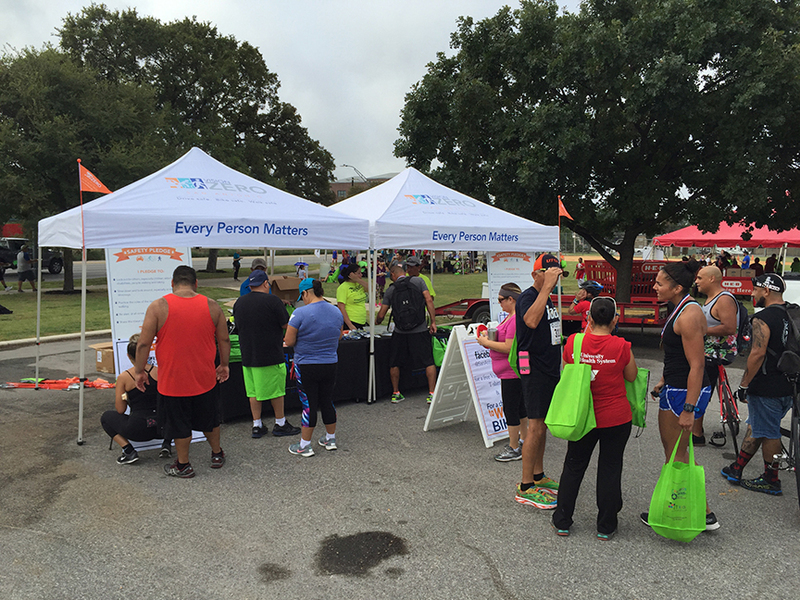 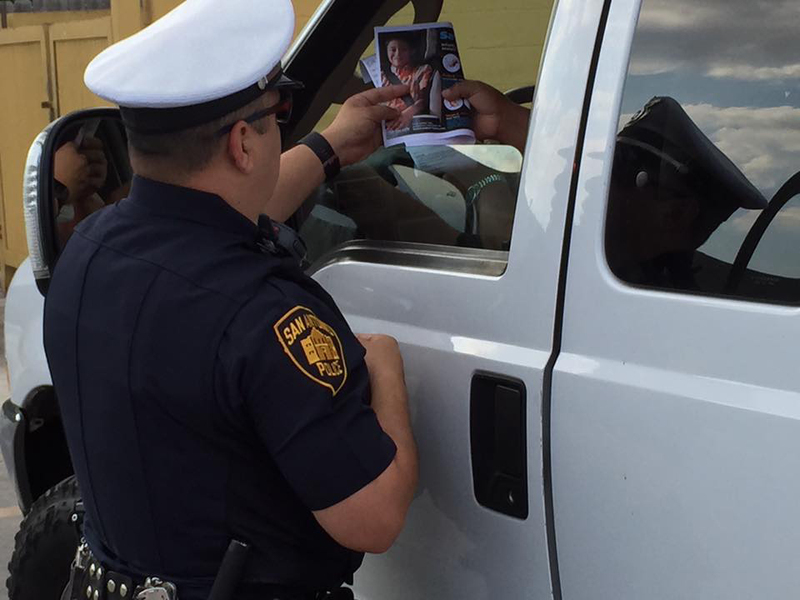 Together, we can achieve zero fatalities on our roadways because every person in our community matters. 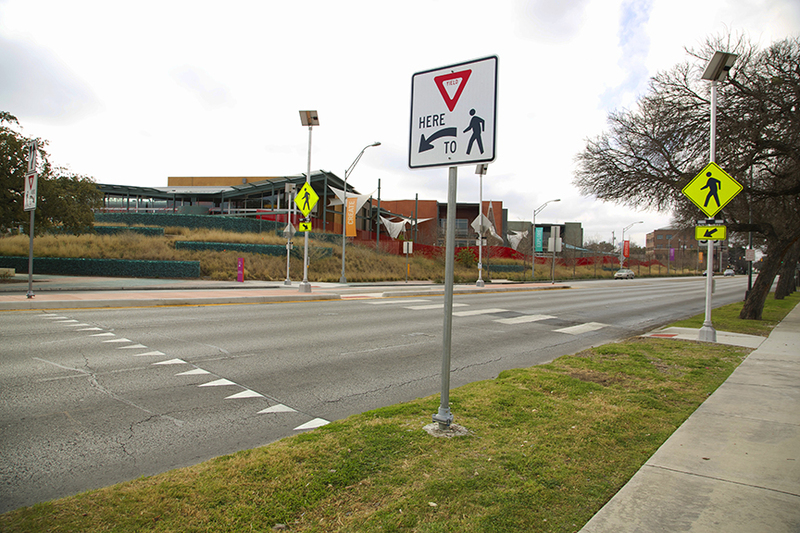 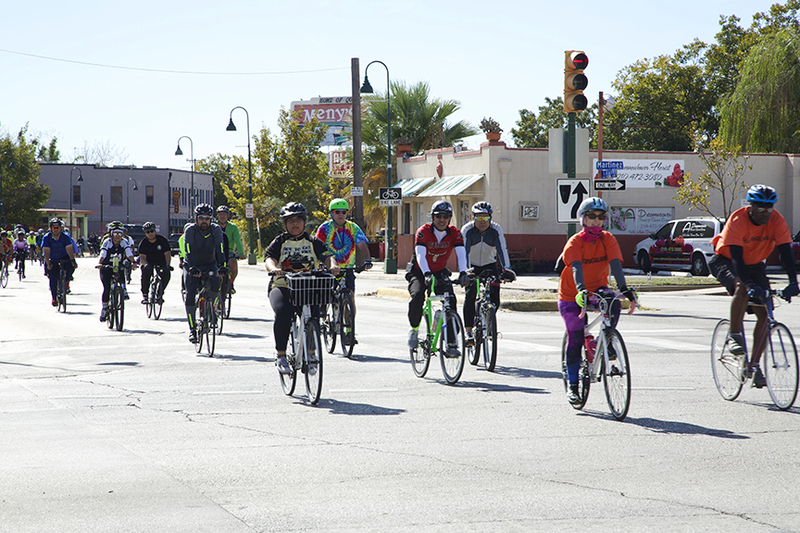 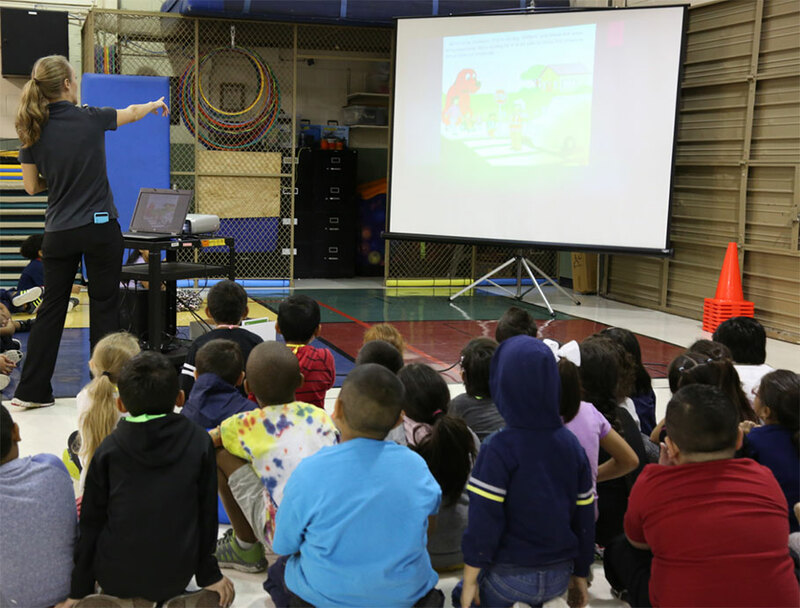 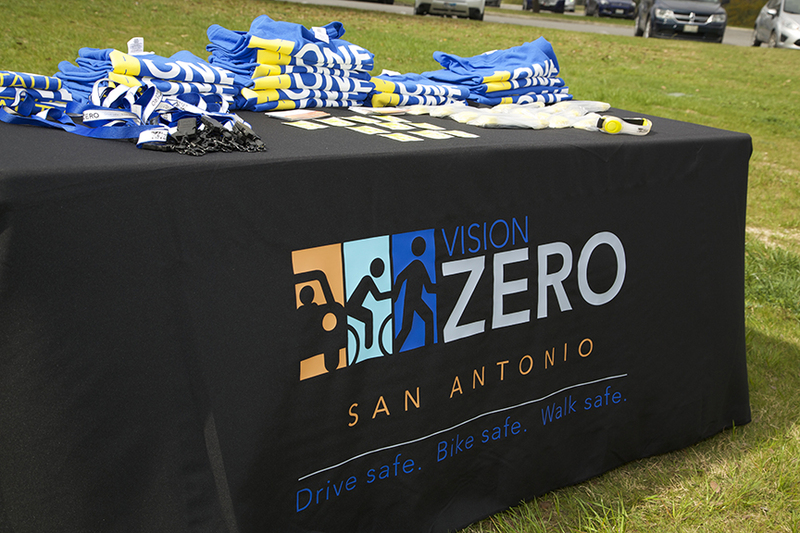 The City of San Antonio led by the Transportation & Capital Improvements (TCI) department, along with partner agencies, is committed to achieving Vision Zero in San Antonio.